Dr. John Michael Willett is a board certified physician with the American Board of Otolaryngology/ Head and Neck Surgery and is Fellowship trained in Facial Plastic and Reconstructive Surgery. He is a Fellow of the American College of Surgeons, a Fellow of the Royal College of Physicians and Surgeons of Canada, and a Fellow of the American Academy of Otolaryngology – Head and Neck Surgery. He is also a member of several other state and national societies. Dr. Willett was a founding member and a past-President of the New England Facial Plastic Surgery Society. With his Fellowship in Facial Plastic Surgery and Reconstructive Surgery, Dr. Willett gained expertise in all aspects of facial plastic surgery and has special interest in cosmetic and reconstructive procedures of the nose. He performs facial plastic surgery with an emphasis on minimally invasive techniques and facial rejuvenation using fillers and injectables. Dr. Willett’s practice also encompasses all aspects of general Otolaryngology/Head and Neck Surgery, including pediatric procedures. Dr. Willett received his Medical Degree from McGill University, Montreal, Canada and completed his residency in Otolaryngology at the University of Western Ontario, London, Canada. He went on to complete a Fellowship in Facial Plastic and Reconstructive Surgery through the American Academy of Facial Plastic Surgery at Tulane University, New Orleans, Louisiana. Dr. Willett has been a member of many committees in the American Academy of Facial Plastic and Reconstructive Surgery, including the Public Relations Committee, Education, and Research Foundation (responsible for dispersal of research grants). He is also a member of the task force for oversight of the manual, conceptual framework and its content entitled, Developing, Marketing, and Managing Your Facial Plastic Practice: Resource Manual, American Academy of Facial Plastic and Reconstructive Surgery. Dr. Willett is the author of two books, Practical Aspects of Facial Plastic Surgery and Otolaryngology – Head and Neck Surgery Specialty Board Review. He has also authored numerous book chapters, articles and has given many lectures, courses and panel discussions on the topic of Facial Plastic and Reconstructive nationally. Dr. Willett has received several Top Doctor Awards as acknowledged by Connecticut Magazine. 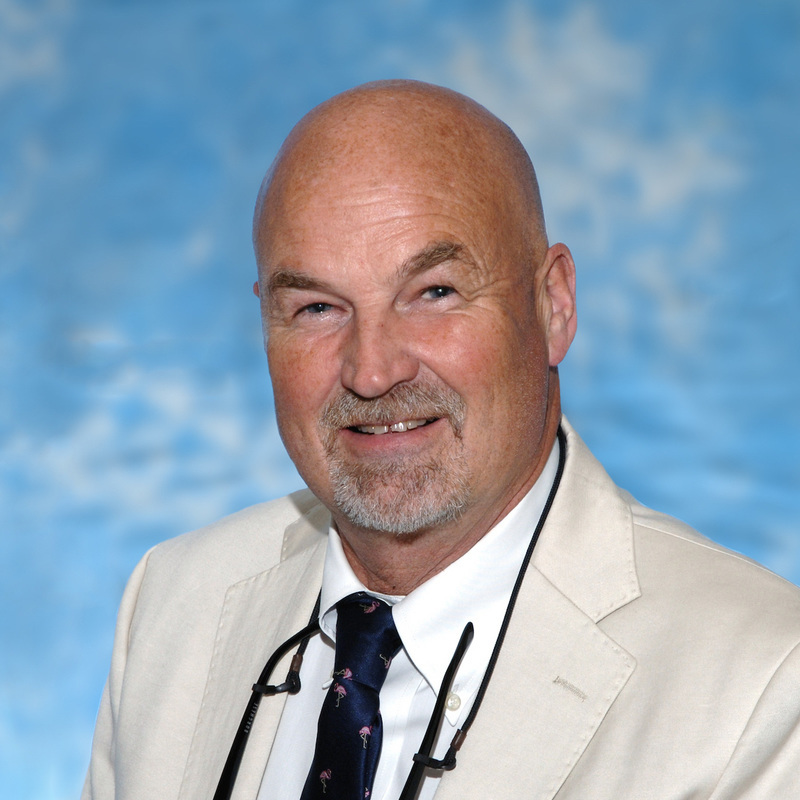 Dr. Willett has been an Assistant Clinical Professor of Surgery at Yale University School of Medicine, since 1996. He is attending physician at five hospitals, including Yale-New Haven, Midstate, Griffin, Middlesex, and Milford.